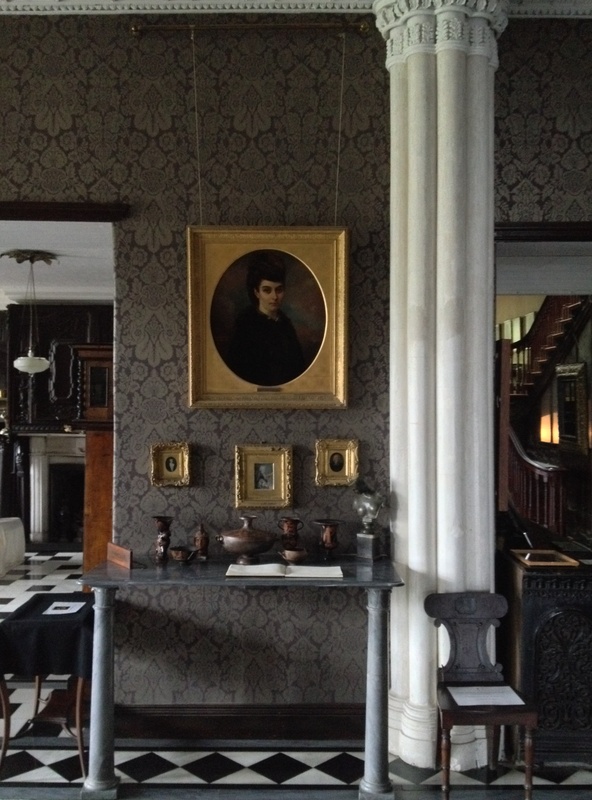 ‘The interior of the house is quite a curiosity. 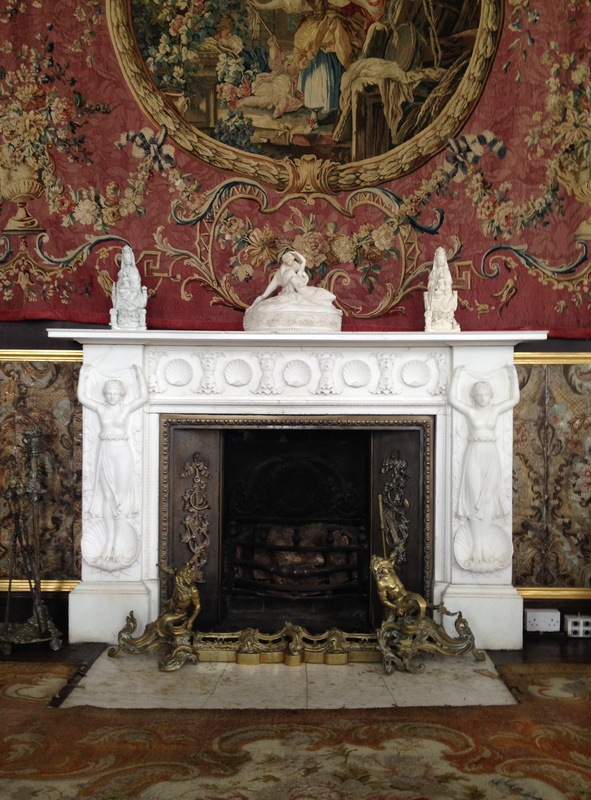 The walls, staircase, and bedrooms, are all covered with tapestry – even the ceilings of the staircases and passages. 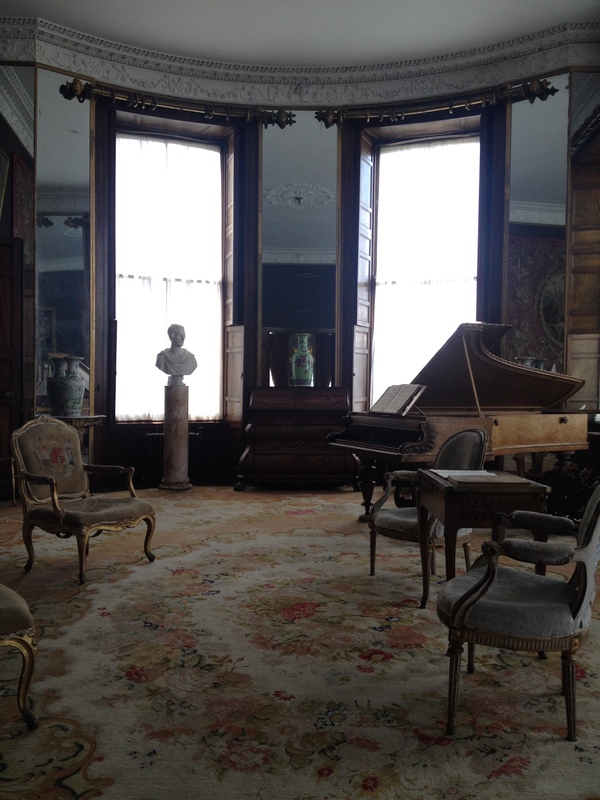 Some of it is very good, especially that in the drawing room, which once adorned the palace of the Tuileries. The rooms abound with objects of virtù, and the ceilings of some are covered with paintings which formed the plafond of a palace at Venice. Most of the doors are covered with that stamped and gilded leather which was formerly so extensively used to decorate the palaces of Spain. The dining room has a very rich buffet, which reaches nearly to the ceiling. 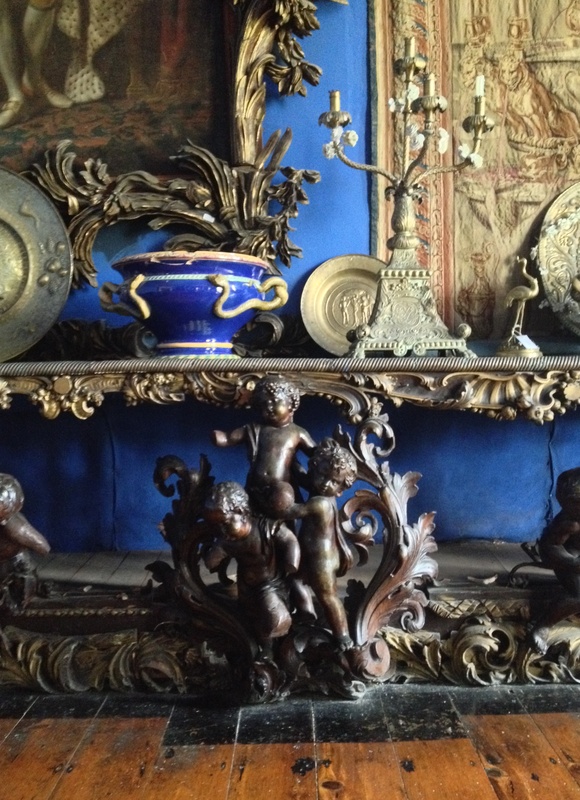 Some of the ornaments are in brass, and belonged to a Spanish convent. They consist of five or six large dishes, with embossed figures very finely executed. A curious old bust of Saint Patrick is in the centre. Some beautiful stained glass, also from a Spanish convent, is placed in the windows of this room, the walls of which are covered in pictures instead of tapestry. 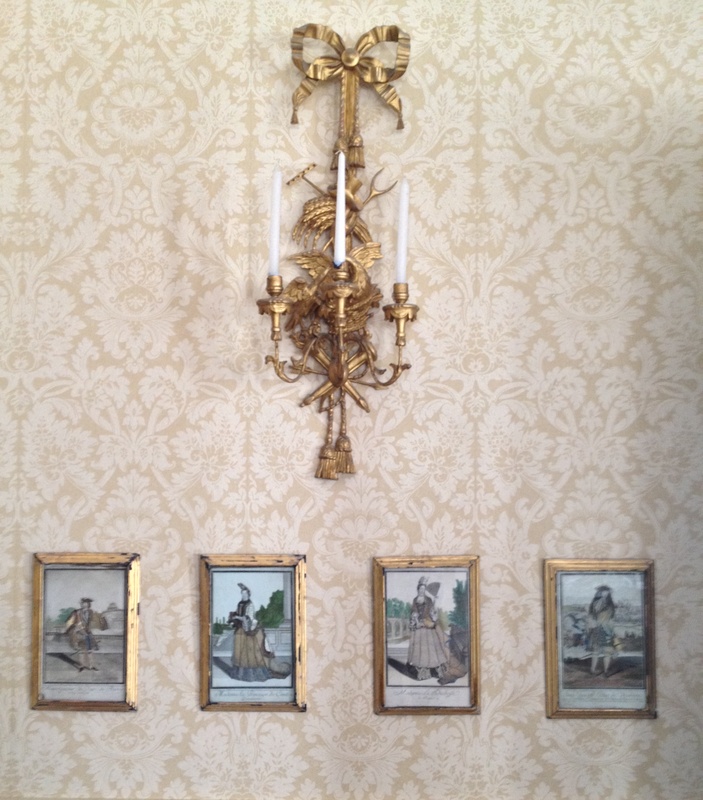 Some of these pictures are very good, and have frames of richly carved oak. I remarked a curious vase, which is covered with coins of Henry III. They were found in Lord Berehaven’s grounds, and placed, I believe, by himself in this very fanciful and very ornamental manner. In the drawing-room, amongst many other beautiful and interesting objects, there is a curious old book-stand, of an octagon shape, forming a table at the top, which is embellished with old miniatures set into the carving. From Rambles In The South Of Ireland During The Year 1838 by Lady Chatterton. In 1734 the second Richard, who was called to the Irish Bar where he made a considerable fortune, had married Martha Davis. Her father, the Very Rev Rowland Davis was Dean of Cork and Ross. Their son, Simon White, born in 1739, likewise studied law, was called to the English Bar but did not practice. Instead he, like his own heir, seems to have concentrated on increasing the size of its estate so that before the end of the century the Whites were the greatest landowners in this part of the country. In 1766 Simon White married Frances Jane Hedges Eyre of Macroom Castle, and the following year their first son – another Richard – was born. The third Richard White would today most likely only be remembered for having taken part in a schoolboy rebellion against the headmaster while at Harrow, had he not unexpectedly become involved in an important incident in Irish history. On achieving his majority, he settled at Bantry and seems to have concentrated on consolidating and improving his inheritance. But all was not yet over. On New Year’s Eve another group of French ships, also part of the scattered armada, arrived in Bantry Bay and attacked two merchant vessels, one American, the other English. But they did little else and on January 4th when a local trader boldly went out to sell the sailors some produce, he advised there were some 20,000 members of the military on shore (in fact, there were only 400). He also warned that Lord Bridport, commander of the Channel Fleet, was close at hand, whereas news of the threatened invasion had only reached London on December 31st. The French, separated from their commander and suffering from acute sea sickness, lost whatever remained of their urge to invade Ireland and ignominiously headed back to their own country. In March 1797, ‘in consideration of the zeal and loyalty he displayed…during a period of great trouble,’ Richard White was raised to the peerage as Baron Bantry. In 1800 he was made a Viscount, and in 1816 Earl of Bantry. In 1799 Lord Bantry married Lady Margaret Hare, daughter of the first Earl of Listowel and with a fortune of £30,000. Their first child, a son christened Richard, was born in 1800 and, after his father became an earl, was known by the courtesy title Viscount Berehaven. In character he was very different from his parent, a man happy to live on his own estate in a remote part of Ireland. 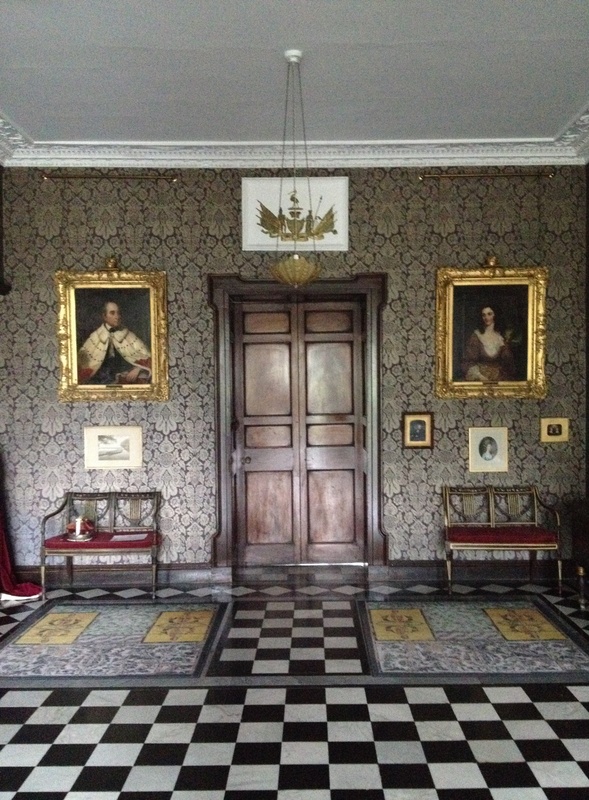 Indeed, long before his death in 1851 Lord Bantry had handed over responsibility for Bantry House to his heir and retired to a rustic lodge he had built at Glengarriff some eight miles away. Both before and after his marriage in 1836 to Lady Mary O’Brien, a daughter of the second Marquis of Thomond, Lord Berehaven embarked on extensive travels throughout Europe and even as far as Russia. 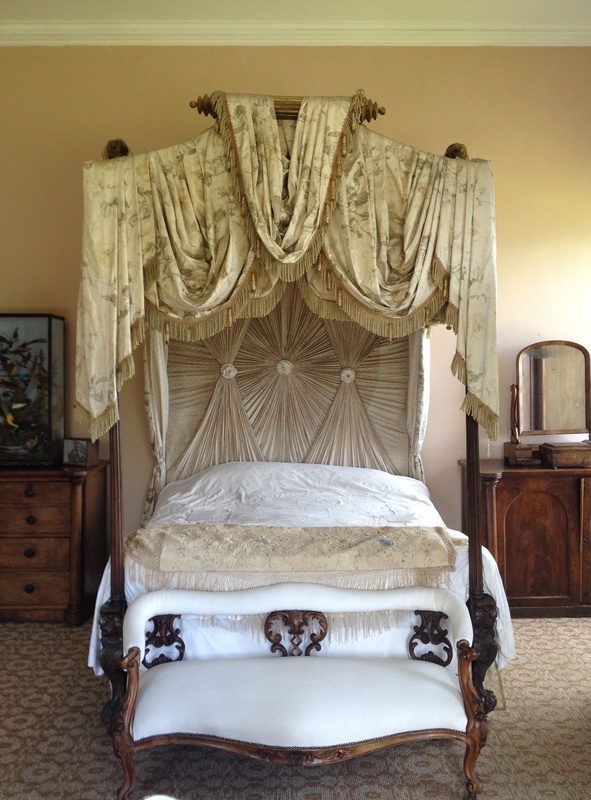 In the course of these journeys he acquired countless items of furniture, paintings, tapestries and objets d’art with which to embellish Bantry House. 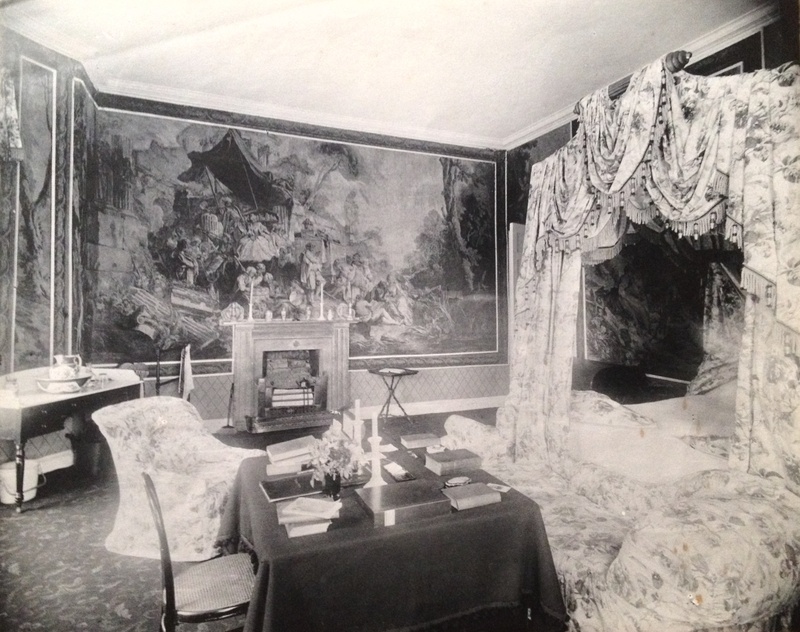 The building had been extended by his father with the addition of a two-storey, six bay front overlooking Bantry Bay; this contains a pair of bow-ended drawing rooms with bedrooms above. In the mid-1840s the house was further enlarged by Lord Berehaven who added a fourteen-bay block to the rear, comprising a six-bay centre of two storeys over basement flanked by four-storey bow-ended wings. The exterior was given coherence by a sequence of giant red-brick pilasters with Coade-stone Corinthian capitals, the intervening spaces filled by grey stucco and the whole topped by a parapet with stone balustrade. In addition, no doubt inspired by their travels, during the 1850s Lord and Lady Berehaven laid out the elaborate Italianate gardens, including the terraces focussed on the stone Hundred Steps set amidst azaleas and rhododendron behind the house and, at its base, a south-facing parterre surrounding a wisteria circle centred on a fountain. An immense winter garden (now gone) accessed via the library was also added. 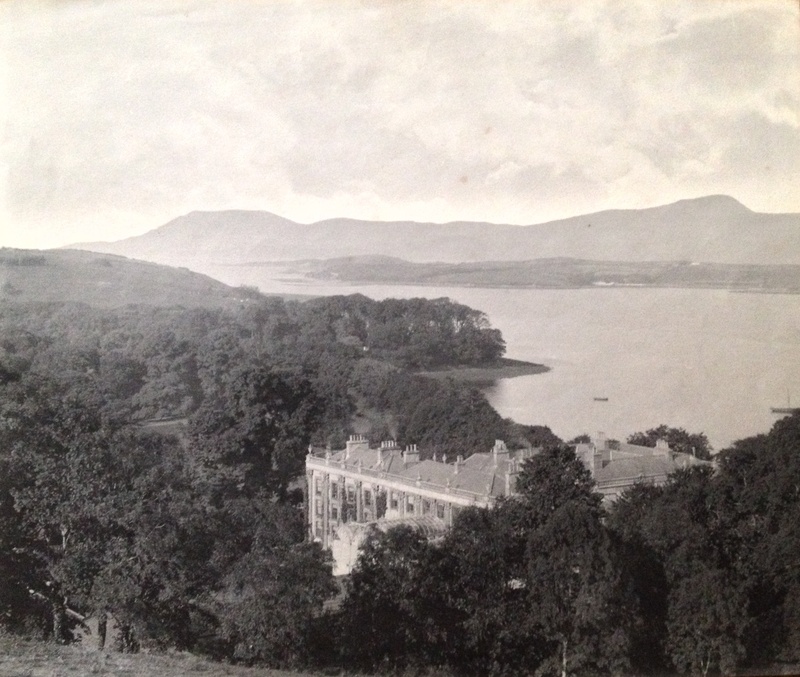 The description provided by Lady Chatterton above gives an idea of how Bantry House looked even before it was enlarged by Lord Berehaven, who finally became second Earl of Bantry on his father’s death, aged 84, in 1851. 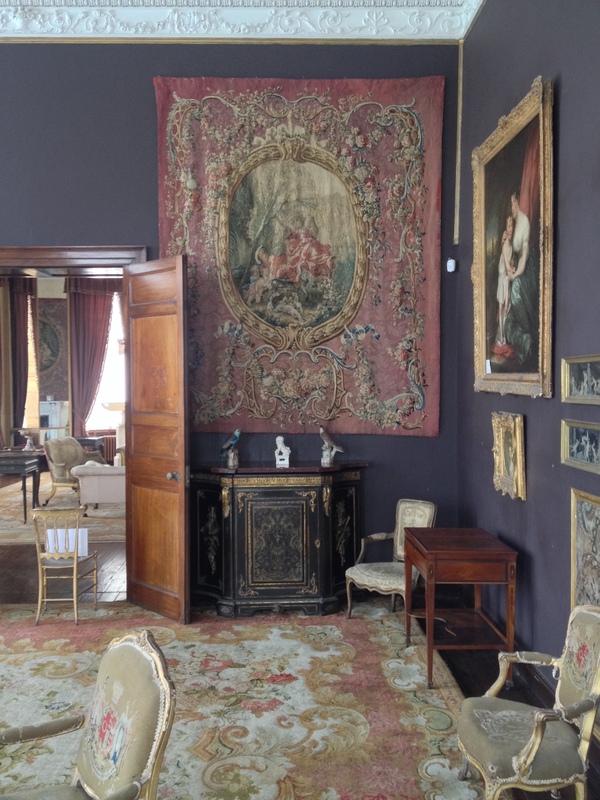 The rooms were crammed with outstanding examples of Spanish leather and brasswork, French tapestries, Italian paintings and much more besides. 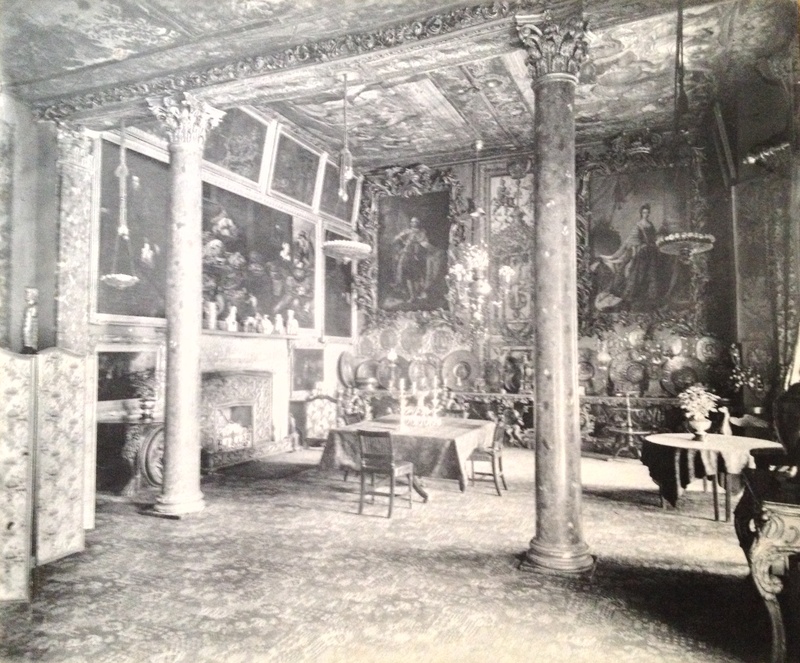 The second earl seems to have been an obsessive collector and an eccentric decorator, working on the more-is-more principle and inclined to heap one item on top of another so that the eventual effect must have been overwhelming, not least because of ceilings covered in either tapestries or canvases. 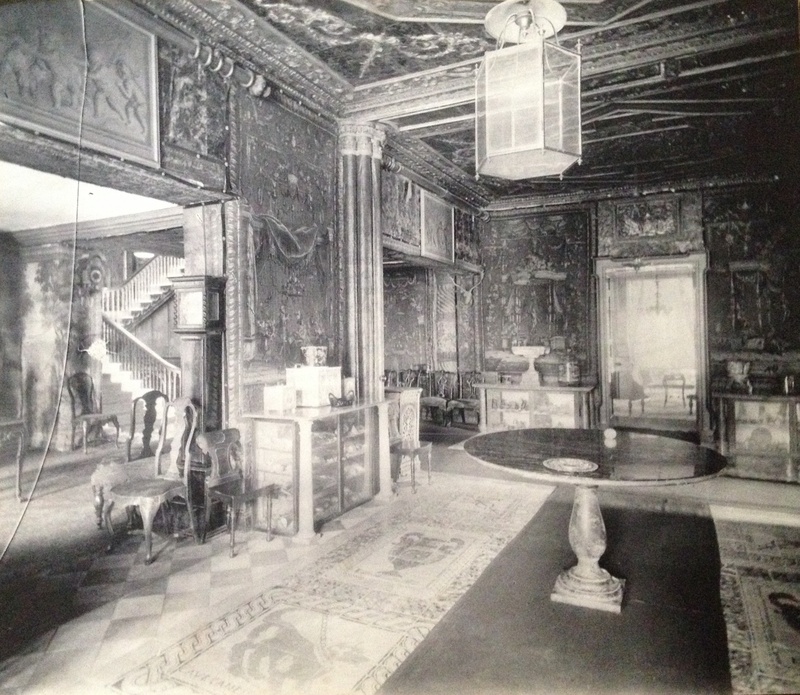 The black and white photographs, probably dating from around a century ago or so, offer us a sense of the interiors as he had left them. 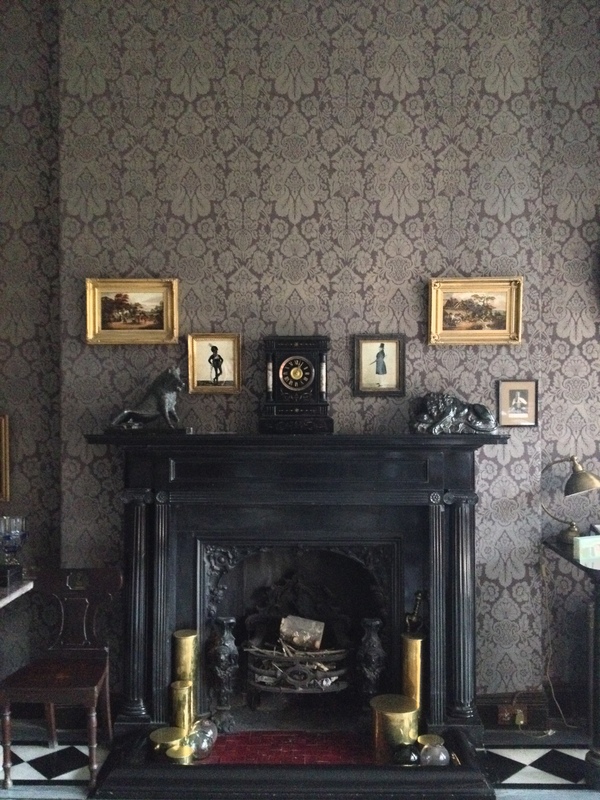 We have other, more recent, accounts of the house. 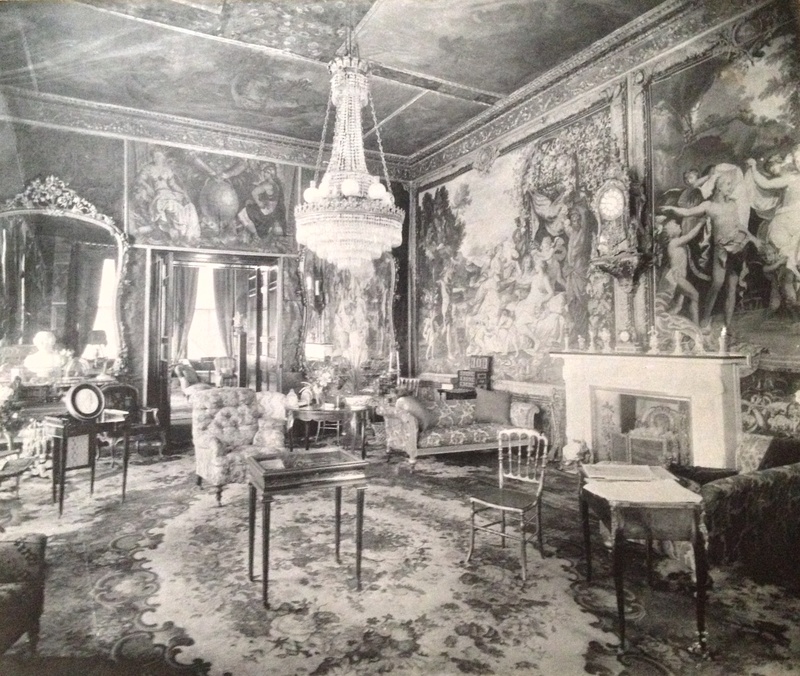 For example, Geoffrey Shelswell-White (father of the late Egerton Shelswell-White) wrote in 1951 of Italy being ‘represented by stained glass, ceiling paintings from a Venetian Palace, and plaster-work executed by Italian craftsmen said to have been brought to Bantry expressly for the purpose. A Russian household shrine contains 15th and 16th Century icons. There is stained and painted glass from Switzerland and France, Germany and Flanders, and specimens of Cork, Waterford and ruby-coloured Bohemian glass. 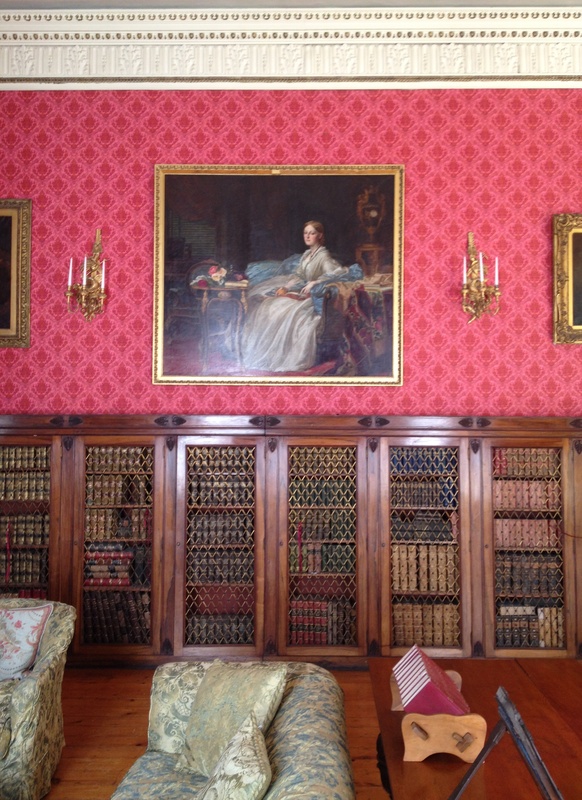 Among the French pieces, which are the most numerous, those having special interest are a pair of bookcases and a work table reputed to have been the property of Marie-Antoinette, and fireplaces which are thought to have come from the Petit Trianon at Versailles. The second Earl of Bantry had no children – in a sense the house was his offspring – and so when he died in 1868 the title and property passed to his brother William. The third earl had five daughters and one son, William Henry Hare Hedges-White who in 1884 became fourth Earl of Bantry. However he only survived until 1891 and, although married, had no children so that on his death the title became extinct. Bantry was inherited by Edward Egerton Leigh, son of the fourth earl’s eldest sister Elizabeth. He duly changed his surname to Leigh-White and when he died in 1920 Bantry passed to his elder daughter Clodagh whose husband Geoffrey Shelswell likewise took the White name to become Shelswell-White. The latter worked for the British Colonial Service but following the outbreak of the Second World War his wife and children moved into Bantry where the house was used by the Irish Army until the return of peace in 1945. 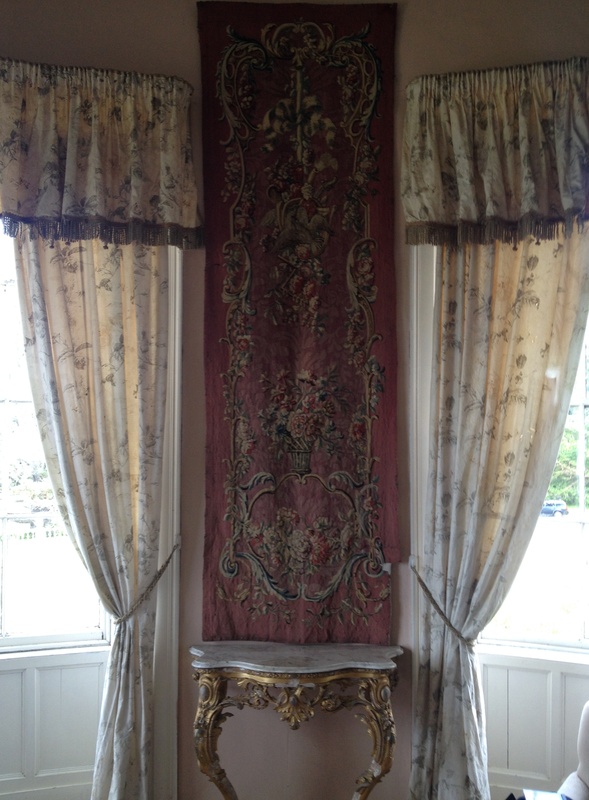 A year later Clodagh Bantry House opened to the public, the first historic property in the Republic to take this step. In her book The Big House in Ireland, Valerie Pakenham remembers being taken around Bantry in the 1960s by Clodagh Shelswell-White ‘swathed splendidly in two fur coats, and observing with fascination a large Nescafe tin filled with pot-pourri among the family silver.’ On her death in 1978 responsibility for the house passed to Egerton Shelswell-White who in turn died in December 2012. Over the preceding century or more, Bantry’s resources had been steadily depleted. It is clear that the second earl’s lavish expenditure on the house was not without consequences: in November 1853, over 33,000 acres of the Bantry estate were offered for sale in the Encumbered Estates Court, and a separate sale disposed of Bere Island. The following year more than 6,000 further acres were sold, again through the Encumbered Estates Court. Nevertheless in the 1870s the third earl still owned 69,500 acres of land in County Cork. Within decades most of this had gone: by March 1916 Edward Egerton Leigh-White had accepted an offer from the Congested Districts’ Board had been accepted for 61,589 tenanted acres of the estate. What remained was thereafter sold until a mere hundred acres remained. Meanwhile the vast house continued to demand large sums to be spent on its maintenance, money that could only come from the gradual sale of its contents. 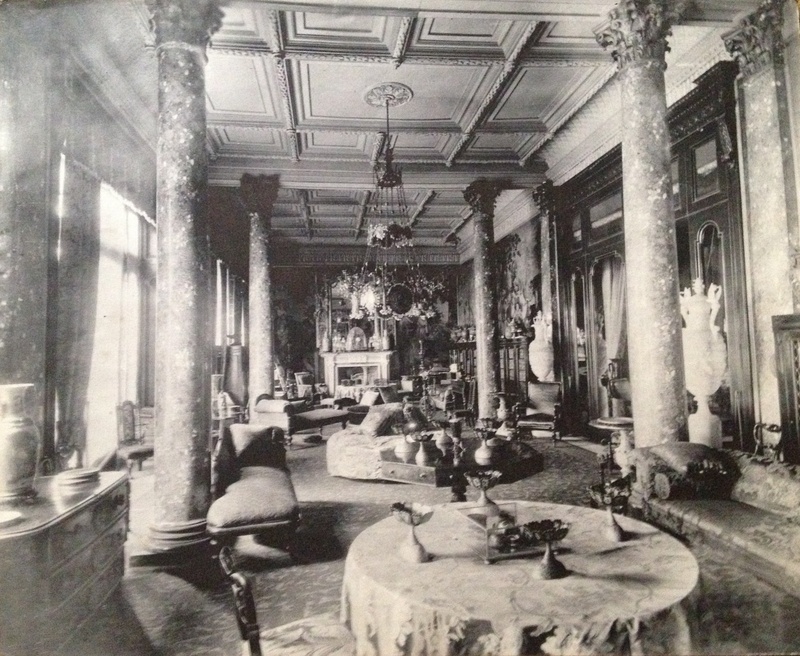 In the first half of the last century, the author Stephen Gwynn described the contents of Bantry House as being ‘the Wallace Collection of Ireland.’ It is, however, impossible to imagine the British government and people would have watched with disinterest while the Wallace Collection was piecemeal broken up and sold; there would have been state intervention and support to keep such a valuable resource within the country. Such is the difference between our two nations. 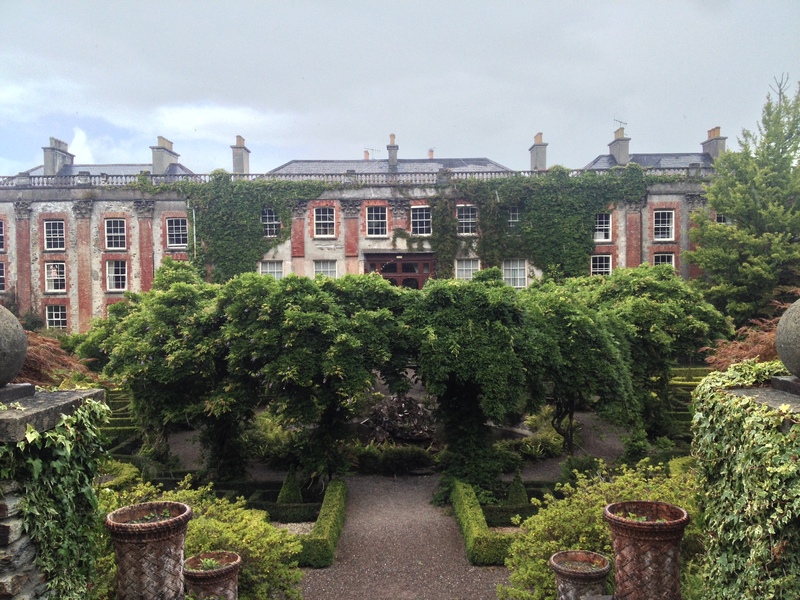 Successive owners of Bantry House have been forced to dispose of their assets in order to keep a roof on the building they struggled to preserve. The greater part of a remarkable collection assembled by the second Earl of Bantry, which ought to have enhanced the Irish patrimony, has instead been allowed to be lost forever, most of it leaving the country. 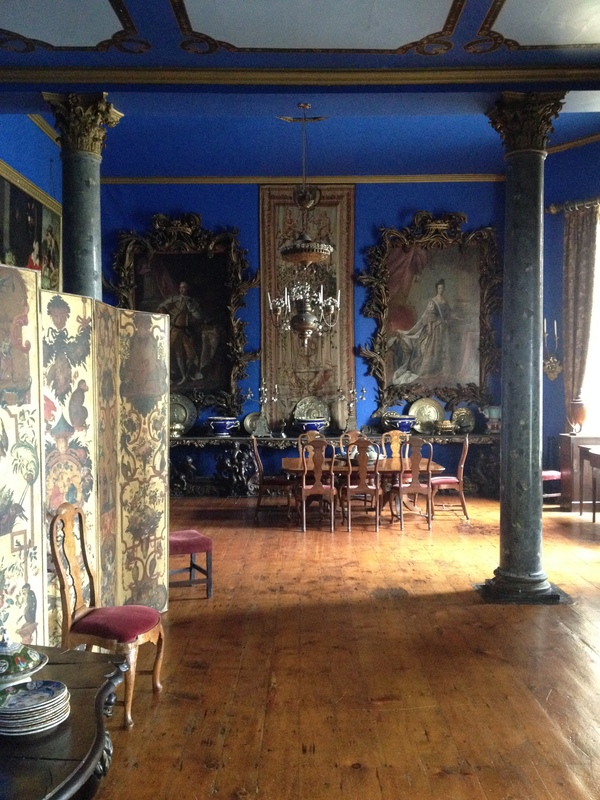 In the summer 2014 issue of the Irish Arts Review, for example, Peter Murray writes a scrupulous account of certain dealers’ scurrilous behaviour which resulted in a series of eight canvases painted in Venice by the Guardi brothers in the 18th century and installed on the ceiling of Bantry House’s dining room, being removed not just from the building but from the state, and sold for a fraction of their worth even at the time. It may come as a surprise to readers to learn that there is legislation in place which requires licences to be sought for the export of art works from Ireland, this being the Documents and Pictures (Regulation of Export) Act dating as far back as 1945 and supplemented by the National Cultural Institutions Act of 1997. In theory this legislation means the export of any item over a certain fairly low value has to be approved by government-appointed authorities; in practice one suspects – as in so many other areas of Irish life – the law is more honoured in the breach than the observance. The situation is not helped by lack of basic knowledge of what is and isn’t here. For example, any work that appears on the Register of Cultural Objects cannot leave the country without first being given a licence. In 2005 this register was extended to cover all cultural objects, but to-date the list continues to comprise items from certain state institutions like the National Gallery of Ireland. There is no inventory of cultural objects in this country. Thus we cannot be certain what remains here, what has been sold, what might go in the coming days or weeks or months. We don’t know what we have, which makes it impossible to know what we have to lose. 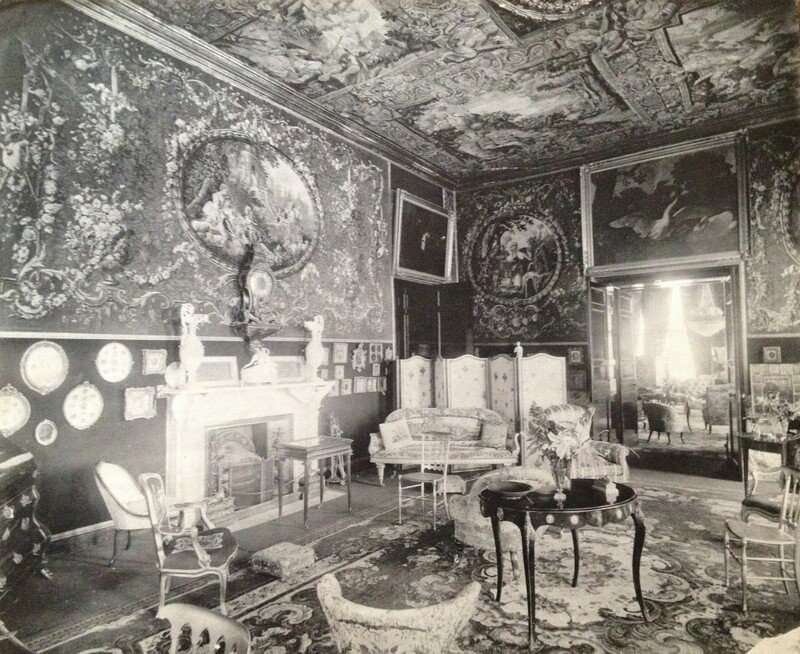 What we do know, on the other hand, is that on October 21st next the final portions of Ireland’s Wallace Collection – which can be seen in the pictures above – will be auctioned and most likely depart Ireland forever. So far the Irish state has shown itself unconcerned that this should be so, indifferent that another part of what ought to be our collective inheritance will disappear, untroubled that the region around Bantry – which is heavily dependent on tourism – will be deprived of a valuable attraction for visitors. 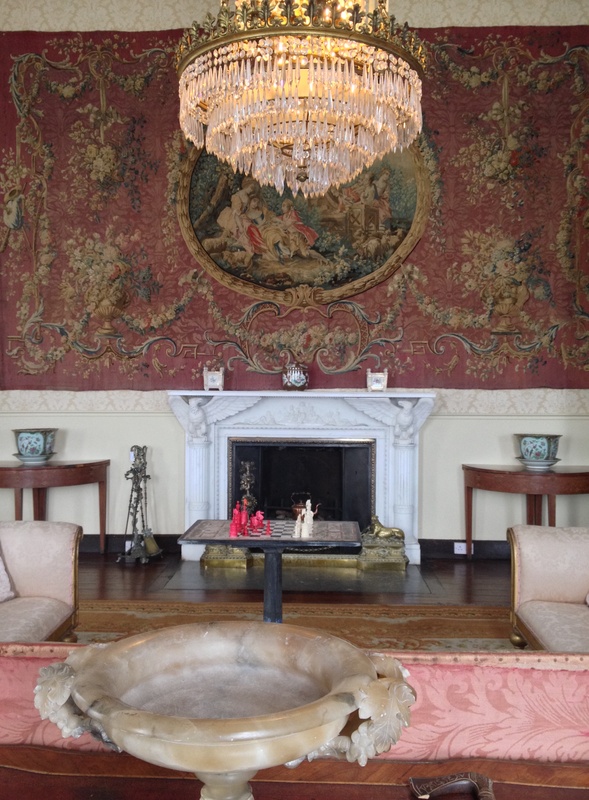 In May 1976, the contents of Malahide Castle, Dublin were sold as a result of state stupidity; almost forty years and many more country house sales later, nothing seems to have changed. It is time to understand that our cultural heritage is not a renewable asset: when it’s gone, it’s gone. This entry was posted in Architectural History, Cork, Country House, Heritage at Risk and tagged Architectural History, Bantry House, County Cork, Georgian Architecture, Heritage at Risk, Historic Interiors, Irish Country House, Stately Home, The Big House. What a horrific shame! 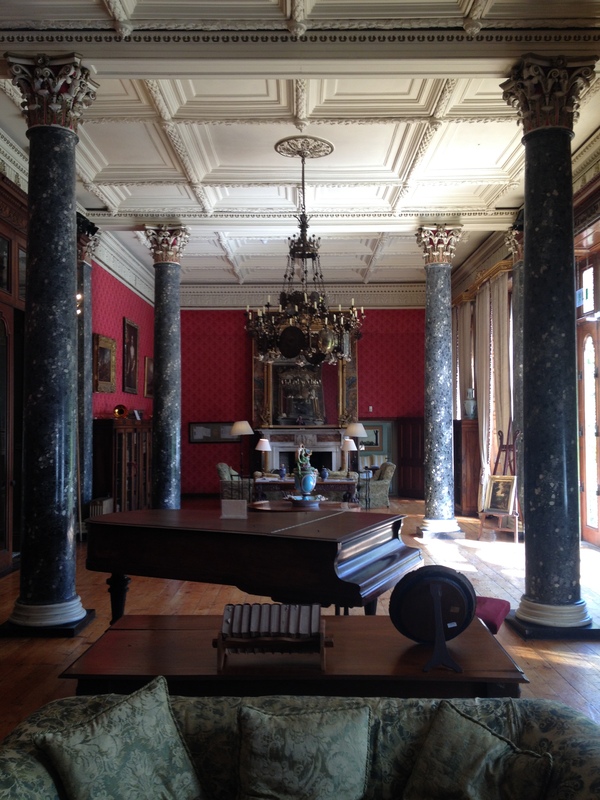 Such a fabulous estate and to see it sold off and removed is a tragedy. So sad. The answer is much more complex than the question of what is to be done . It’s starts with our revolution and the burning of the “big houses” ( mostly including contents) ,the distribution of their lifeblood by the land commission , and continues to the political parties of today . Sadly in Ireland the answer may come only when the question is no longer relevant . This is so short sighted even in a time of recession. It will be a great loss to the region’s visitors & residents. There is a collection of wild birds eggs in Bantry House collected (when it was legal to do so) by the pupils of Meenies School, Drimoleague. (Now closed). My grandmother was the teacher of this one teacher school & when she passed on the eggs were put in Bantry House for all to see. I hope they stay in the area. 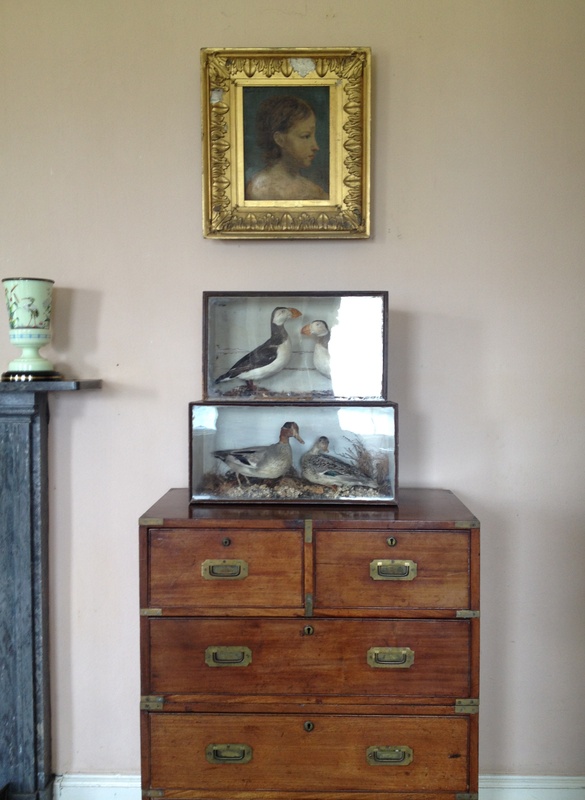 This is such a sad post about the break up of one of Ireland’s stately homes & the treasures therein. Why anyone should be surprised by the lack of any State or Official interest in the sale,certainly doesn’t surprise me .After all,in the suitably airbrushed view of Irish History,the landlords are Protestants,and even worse,of English descent, completely disregarding the extraordinary mix of people who can call themselves Irish.In the days of the one telephone book,you could come across all sorts of unusual,and very unIrish sounding surnames! I’m an irish man crying with shame our country doesn’t can of our heritage. It goes to show how vital it is that Ireland has a National Trust to step in and save not only a house and it’s contents but a family and ensure that their occupancy continues. I agree with Jtjphelan, we need a National Trust, there are so many of these beautiful buildings lost and destroyed due to short-sightedness. Thanks to all of you who have written comments about this matter, and my apologies for not replying sooner and individually: I have been travelling and am only now back home for a few days. In any case, it is clearly a subject that has encouraged interest in the preservation of the national patrimony which we need to save before it is all lost forever – allowing our successors rightly to castigate us for our short-sightedness. 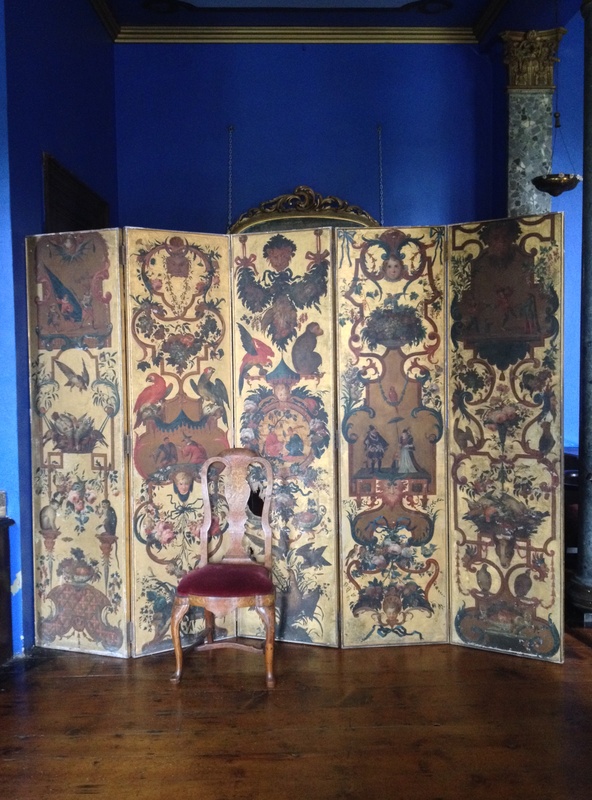 I am in sympathy with your plea to preserve this wonderful collection in and for Ireland; however, I wonder if the Wallace Collection is the right analogy? 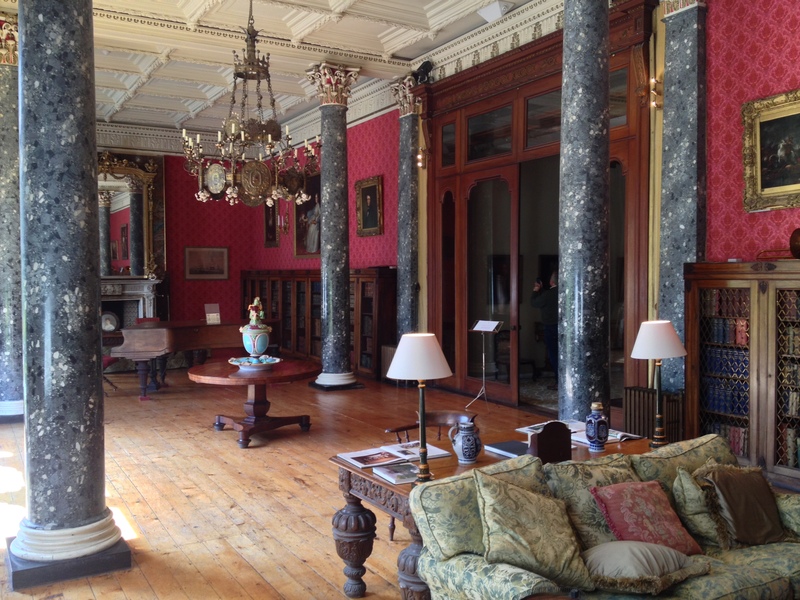 If I understand the situation correctly, Bantry House remains in private ownership. 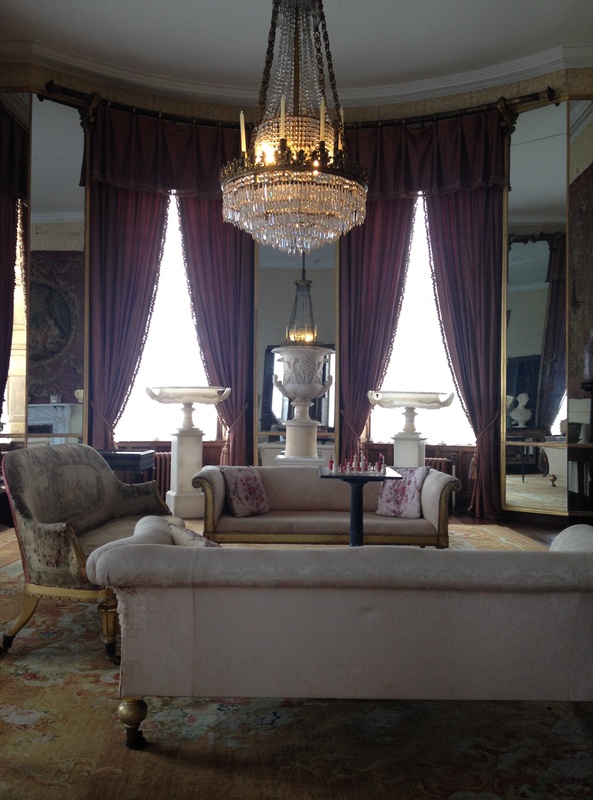 The Wallace Collection, on the other hand, belongs to the nation. That is one reason why we can assume the English would intervene to protect it – it is part of their patrimony. The contents of a private house, even if it is open to the public, cannot be expected to exert the same pull on the public imagination. The collection may be comparable with the Wallace Collection in terms of its contents, but not in this one crucial element. The mechanism of a national trust, whereby these objects pass into public ownership, is perhaps the way to save the day. Perhaps you are the man to get that started?